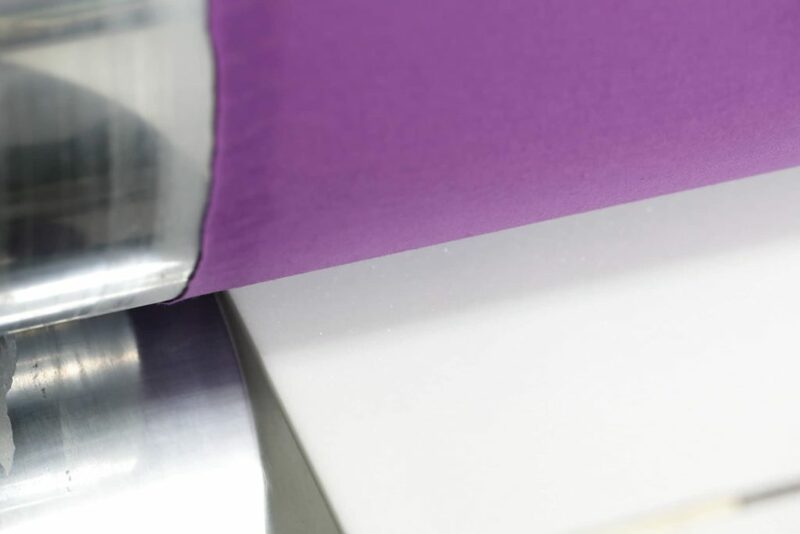 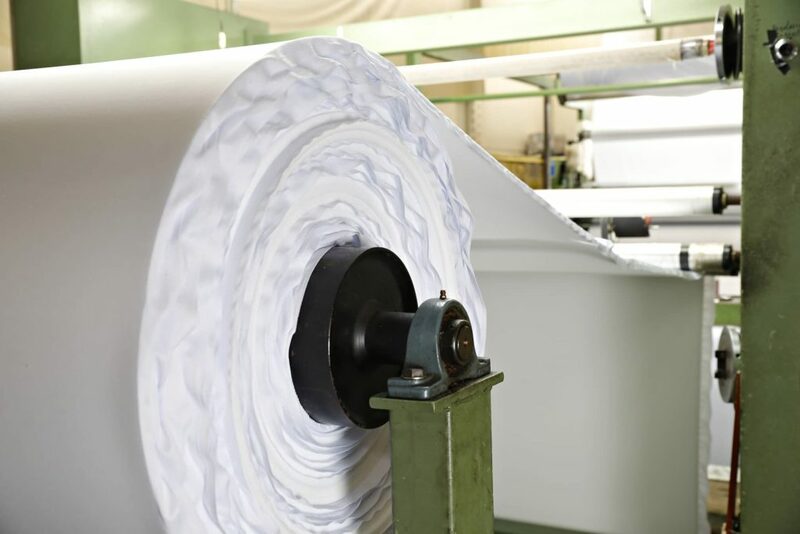 In this department we realise laminated fabrics (polyurethane foam made of polyester or polyether, latex rubber, felt etc…) on various types of fillings and in different thicknesses. 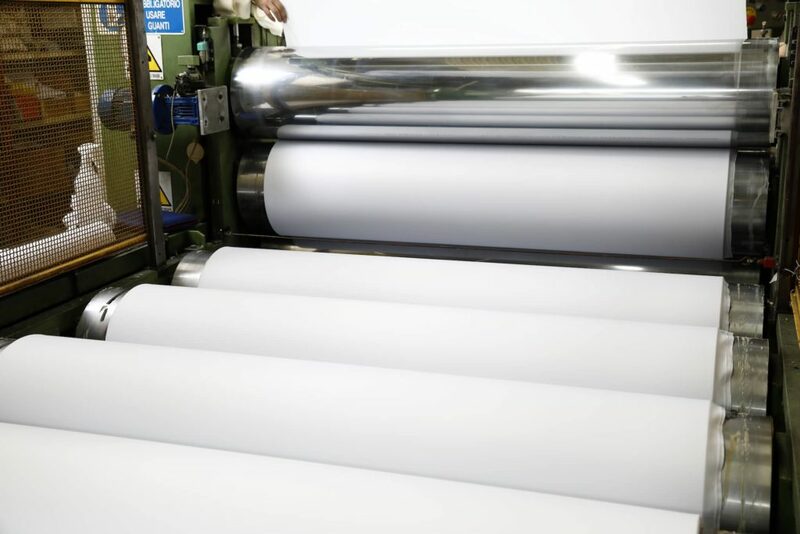 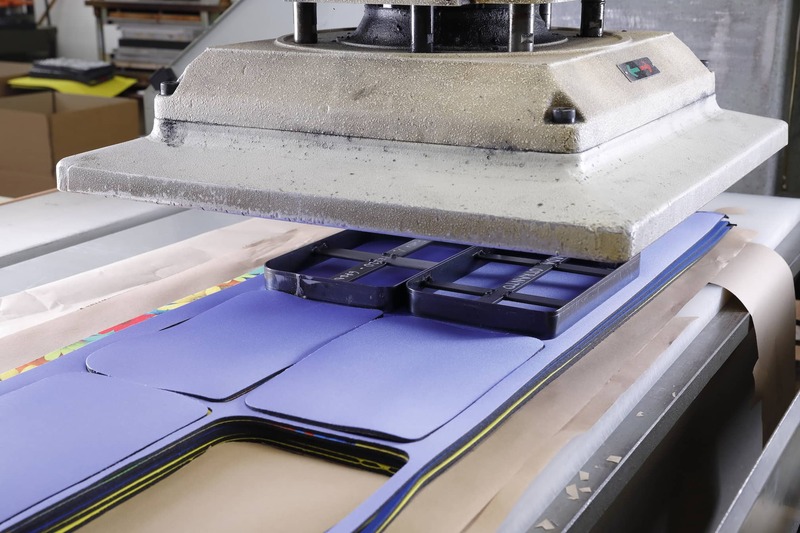 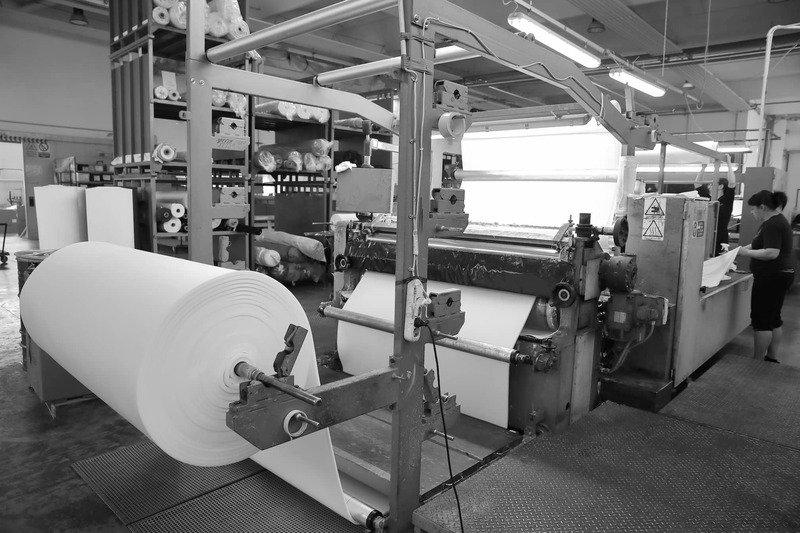 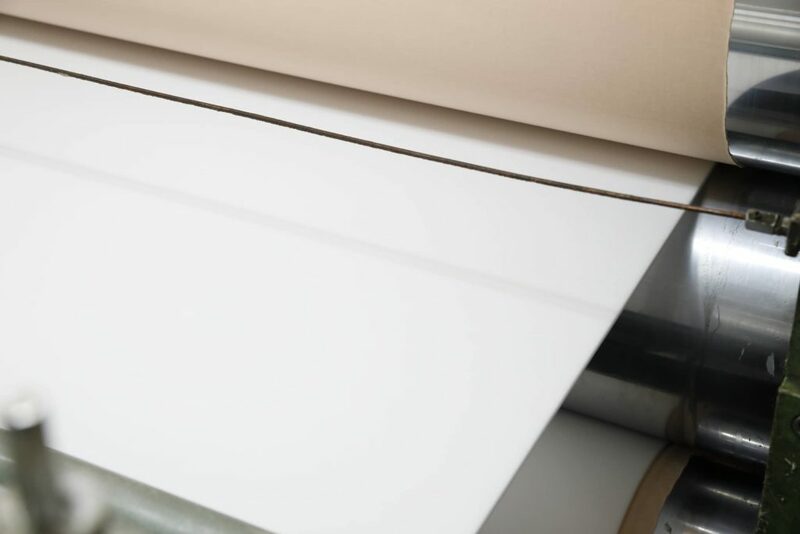 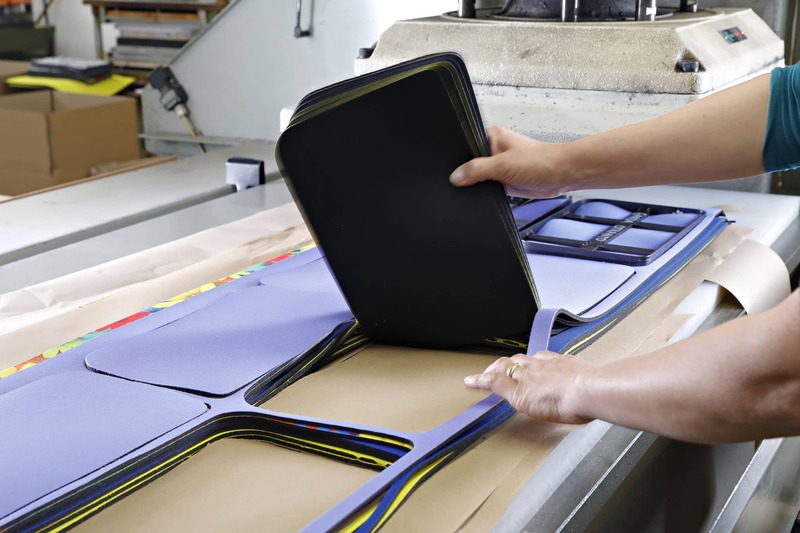 The fabrics used in this procedure measure 150/160cm in height and they can be laminated on two sides, on just one side or even by laminating the fabric itself. 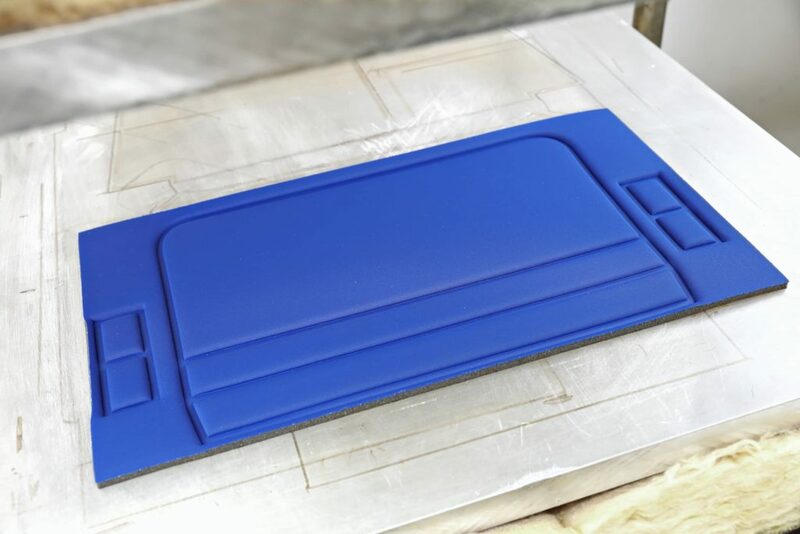 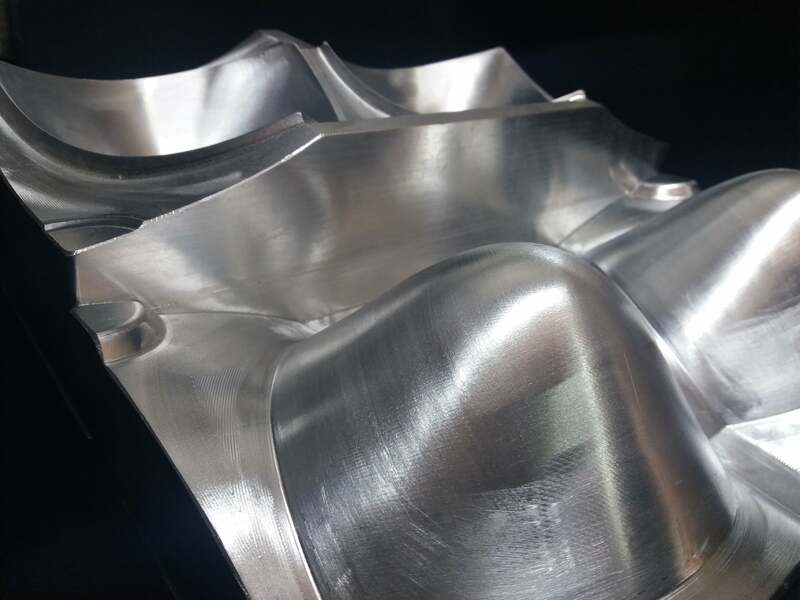 This phase follows the thermoforming and it is necessary to complete and attain the final product. 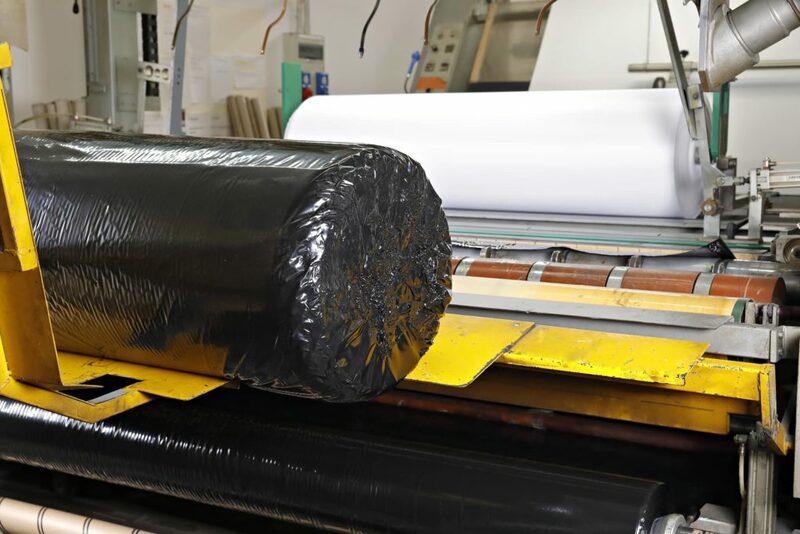 We send the laminated fabrics to our customers enveloped in various layers of black polyethylene, a material resistant to light and impacts. 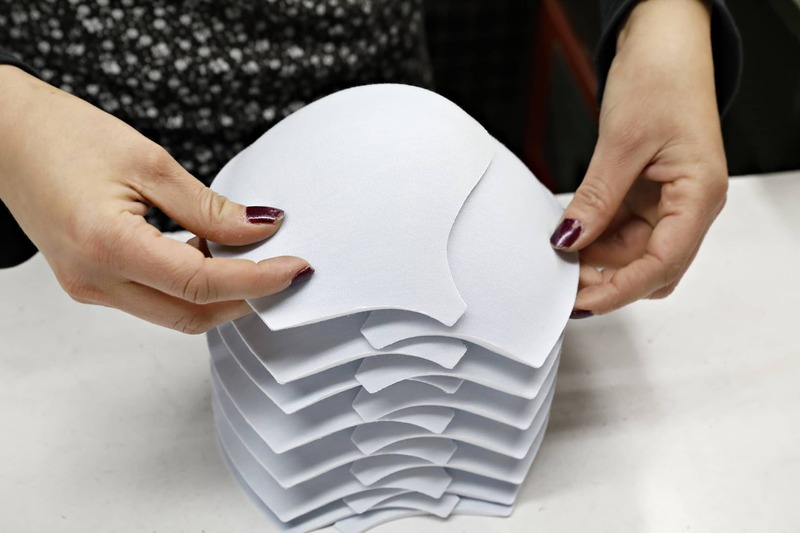 È il pThis is the procedure that follows the lamination. 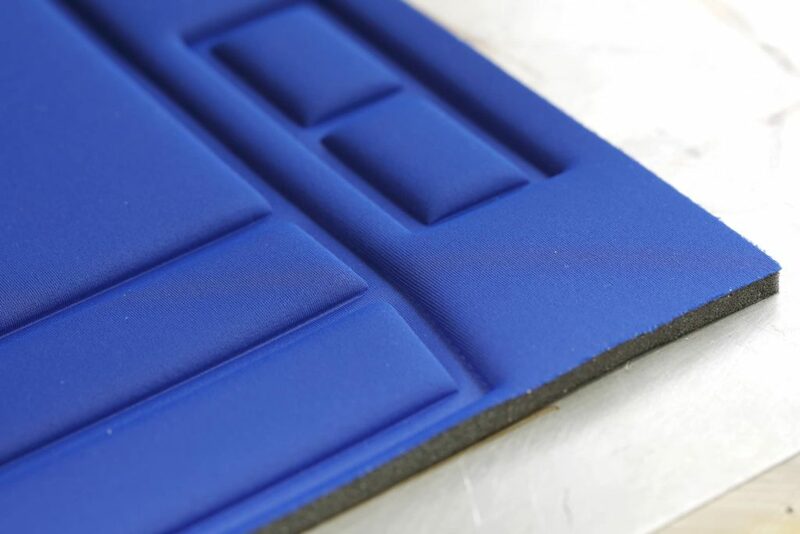 It turns out to be essential to set up the thermoforming phase. 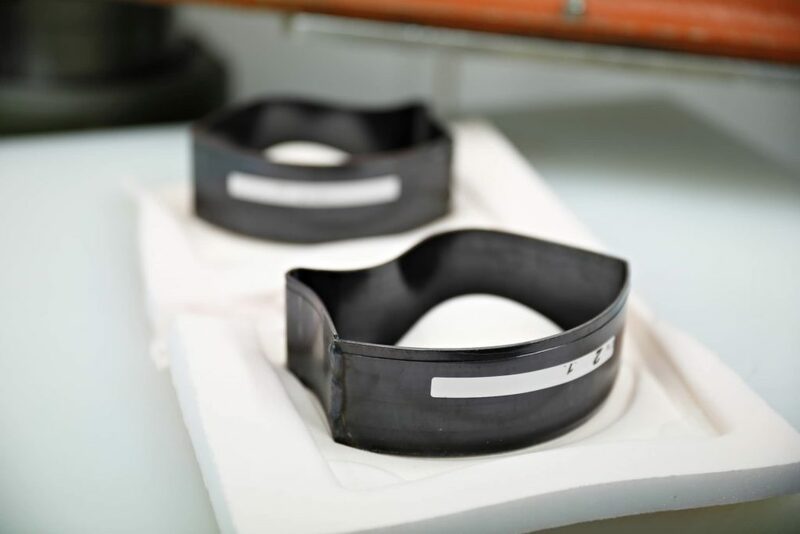 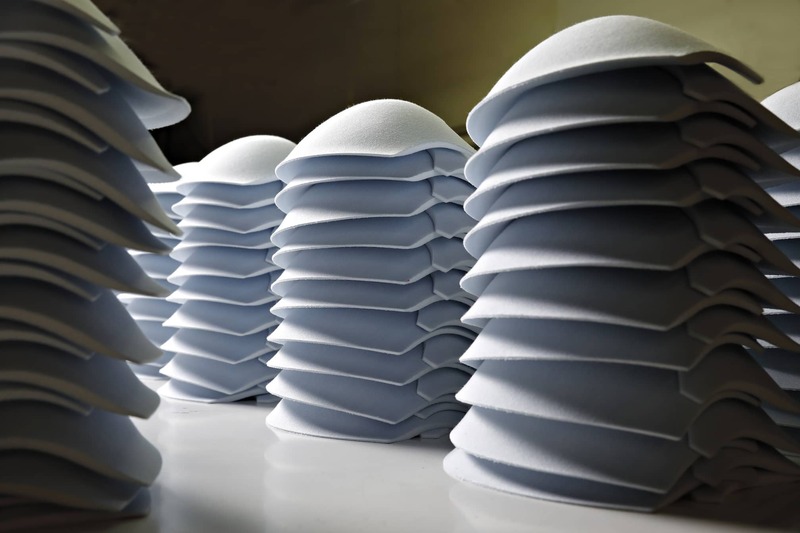 This phase consists in a hot stamping process of the polyurethane foam which allows to develop and quickly create specific products in different shapes (cushion, preformed bra cups, fitness products etc..).